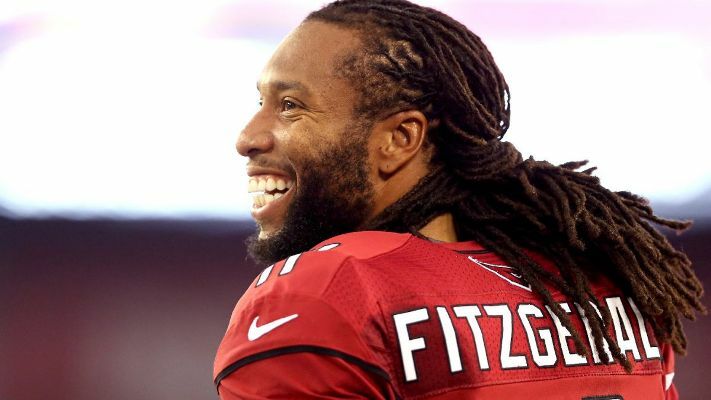 A perfect celebrity endorsement – Larry Fitzgerald Jr. for University of Phoenix. Does anyone else think Jennifer Aniston looks the same in these two ads? If so, what was Shire thinking? 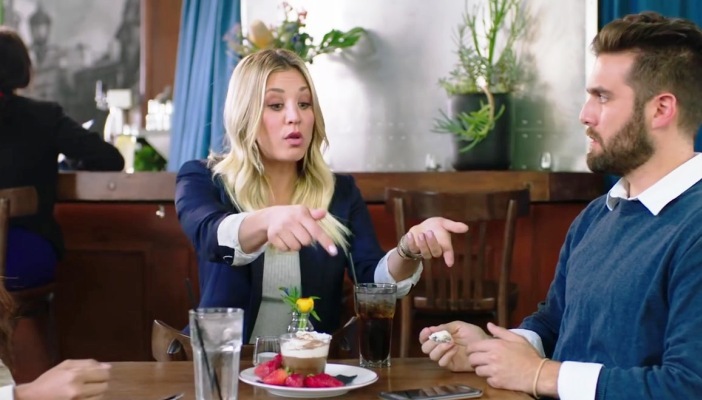 Kaley Cuoco is “your buddy” in the new Visa spot.